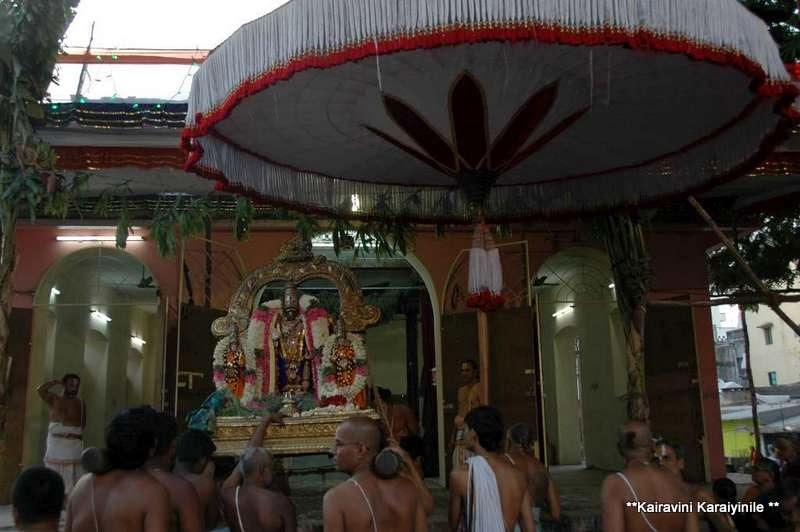 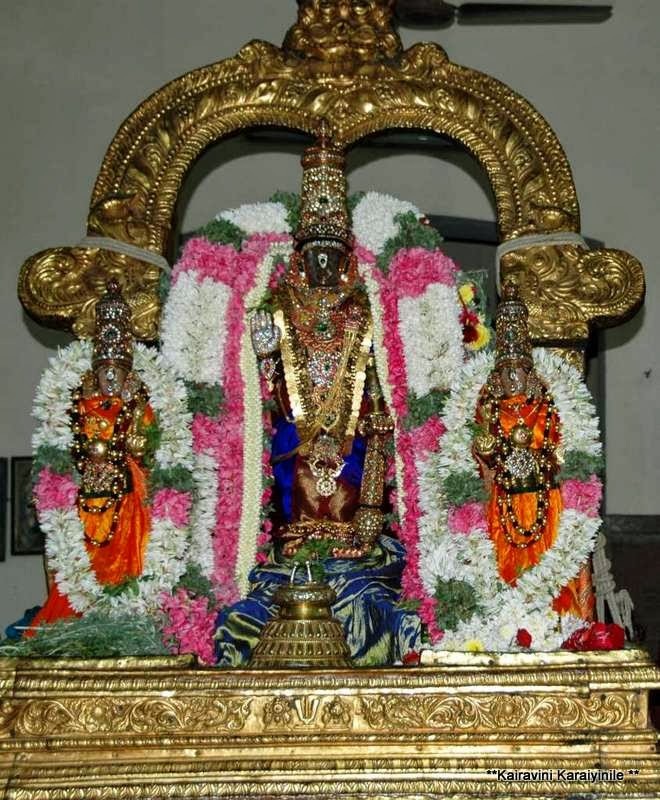 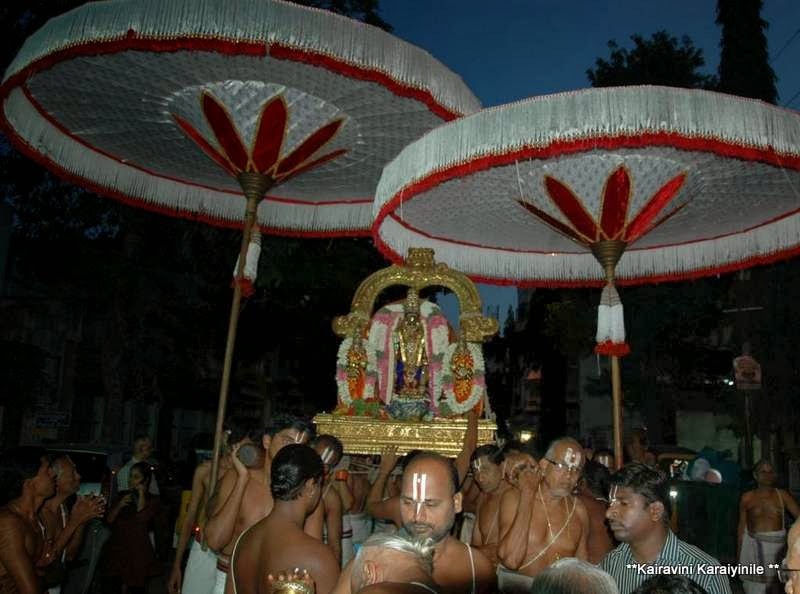 Thavana Uthsavam is on at Thiruvallikkeni Divyadesam and today 8th Mar 2014 is the 1st day of 5 day Uthsavam. 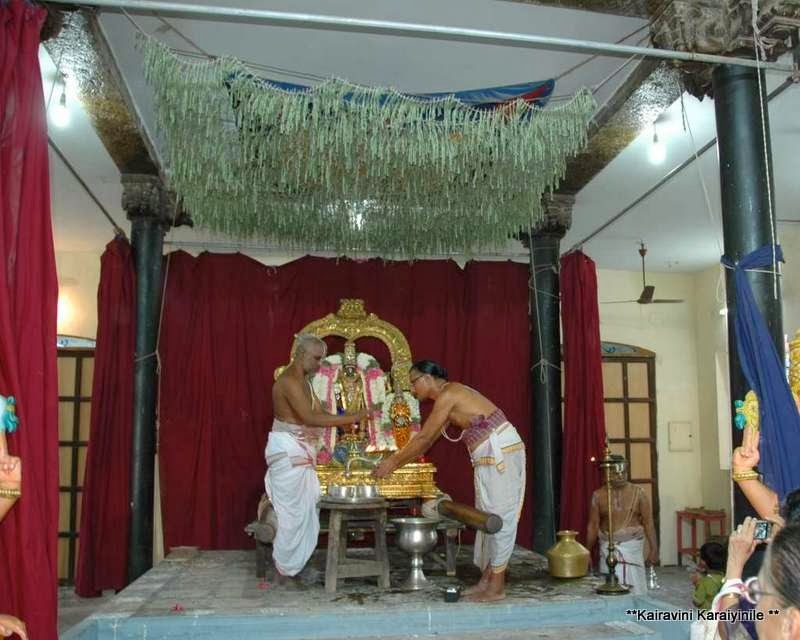 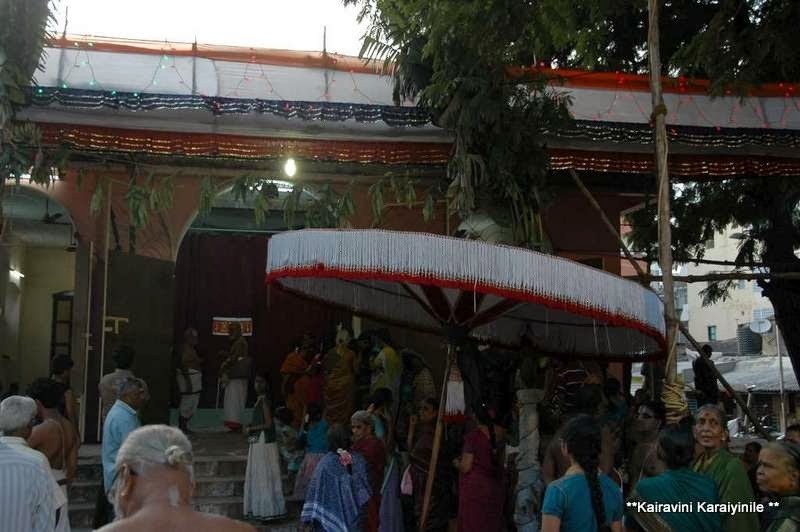 The Bungalow in Thulasinga Perumal Kovil Street, where the Lord visits during this Uthsavam, derives its name from the Thavana Uthsavam. 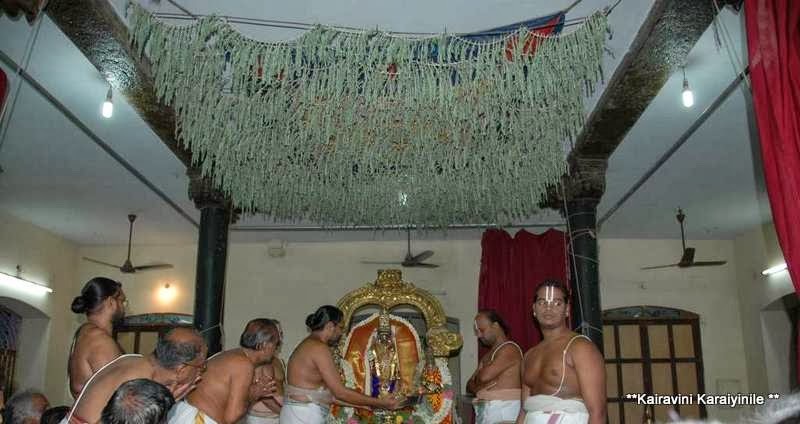 With the onset of summer, Perumal takes rest under the roof made of dhavanam (Tamil: தவனம்) [Artemisia pallens] – an aromatic herb.